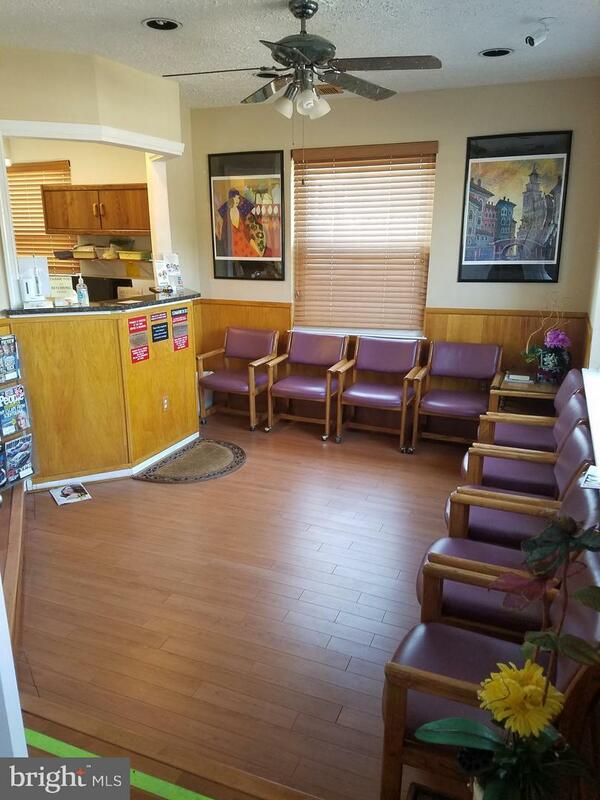 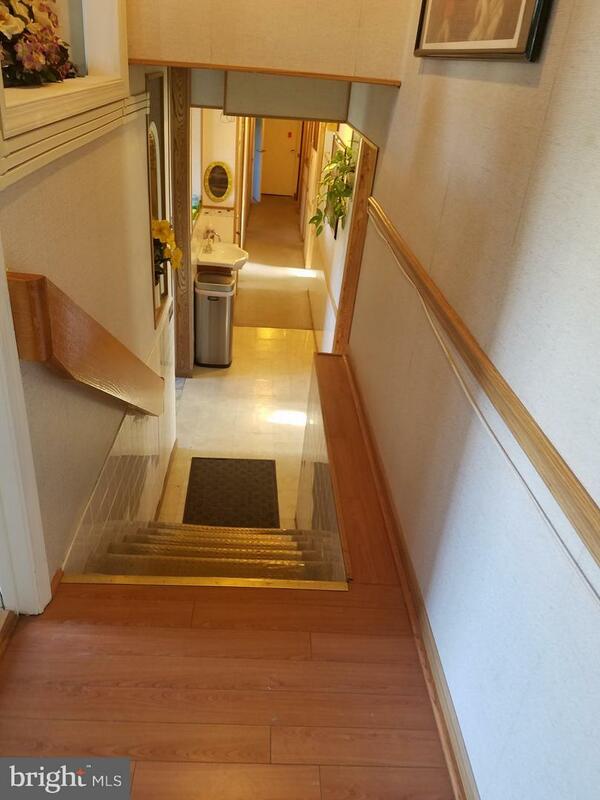 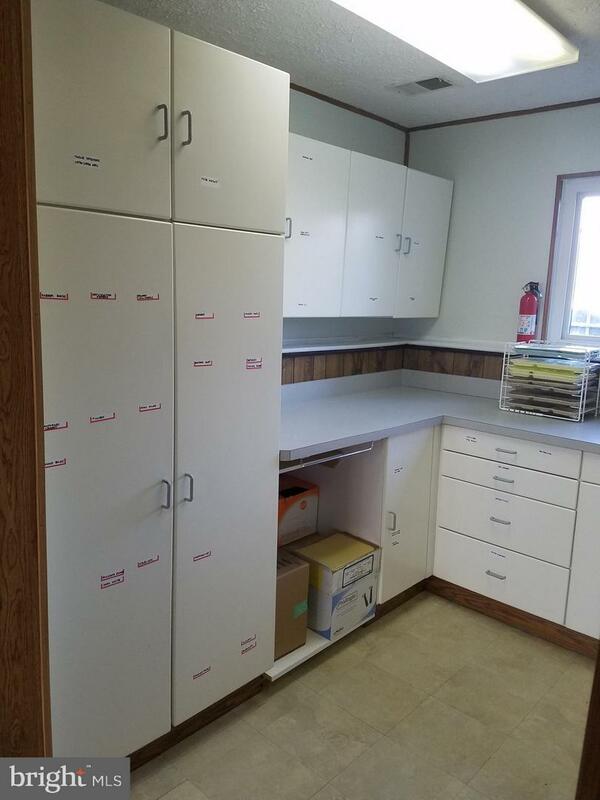 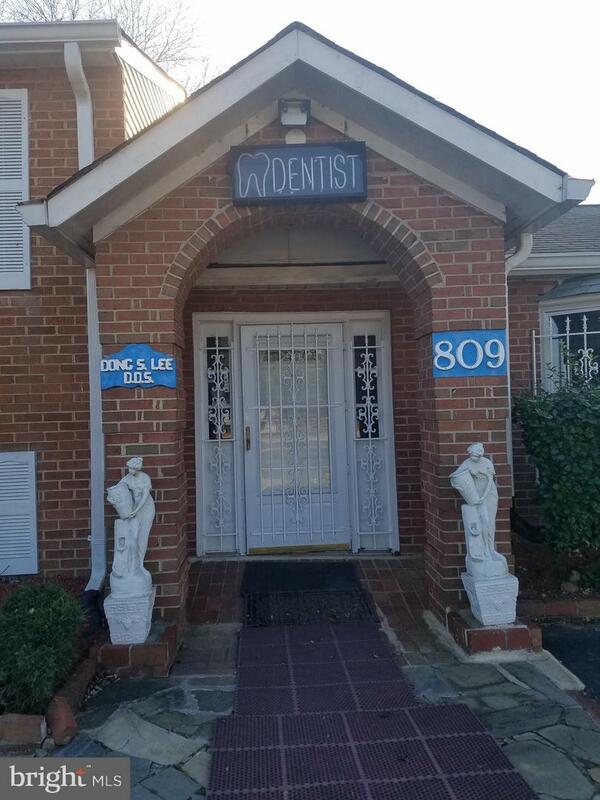 Dental practice and building Located in prestigious Fort Washington MD/ Tantallon. 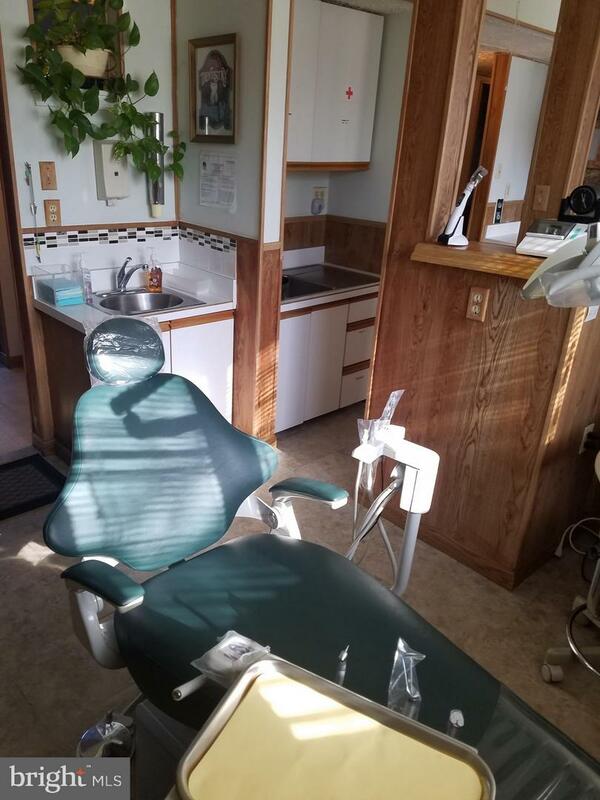 Sale Price of the dental practice is 134K. 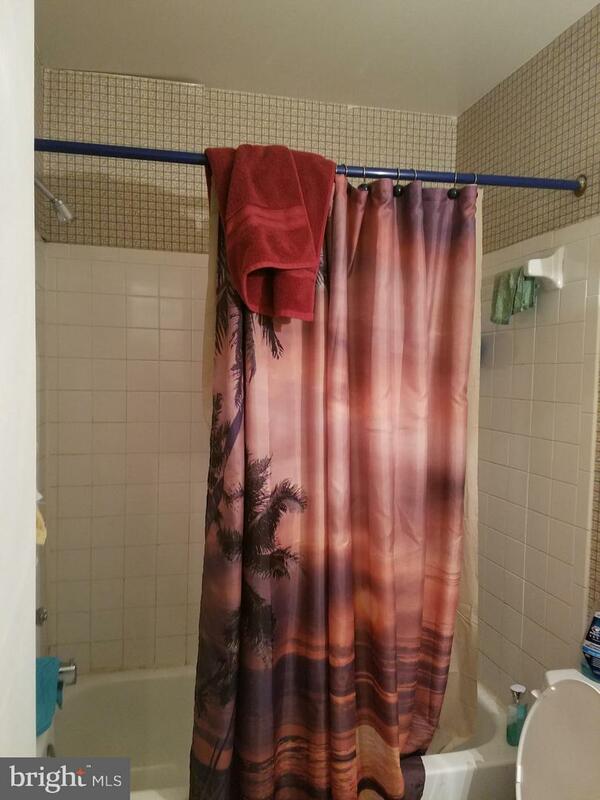 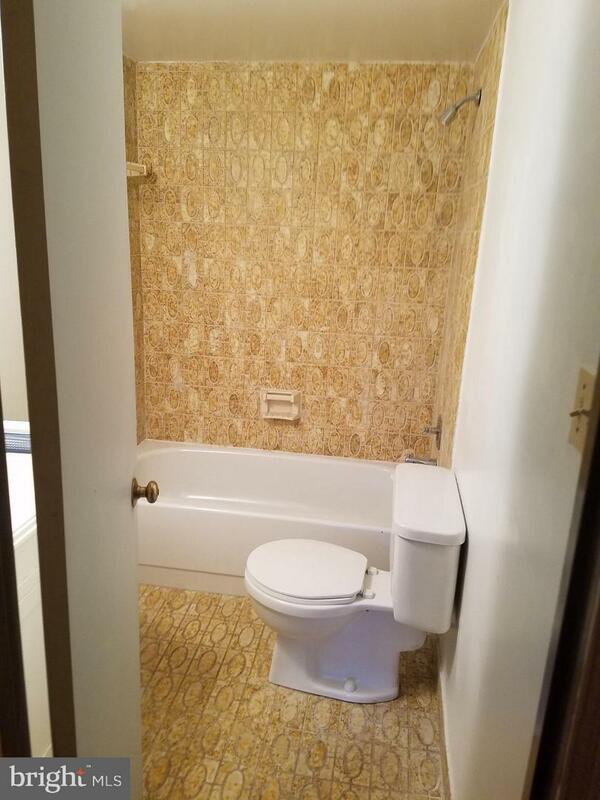 Building price is #325K. 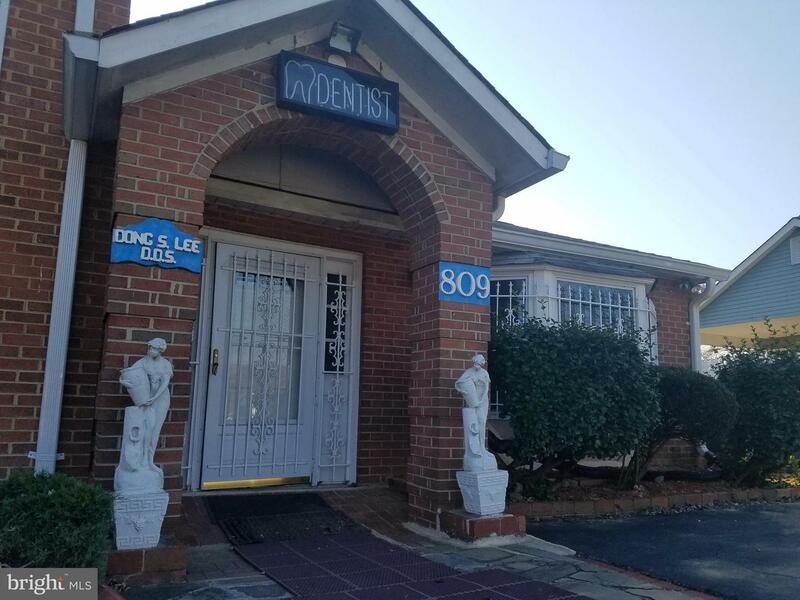 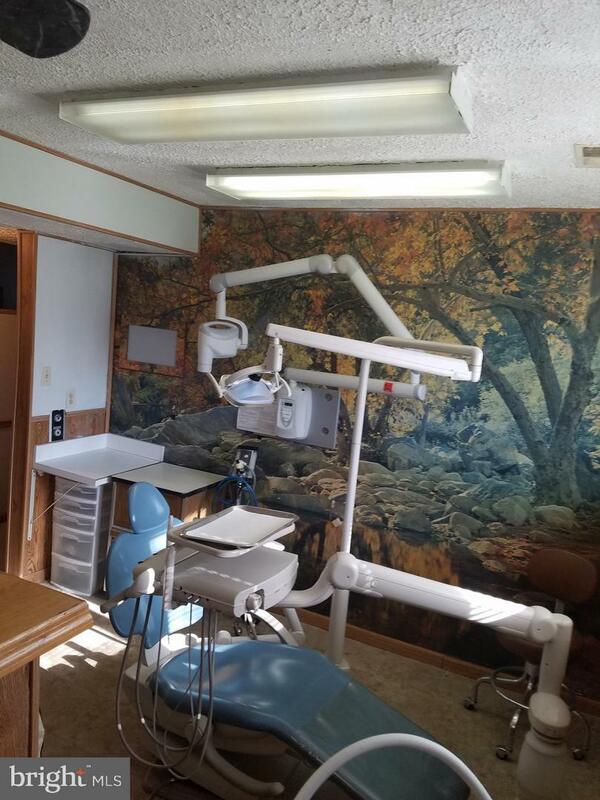 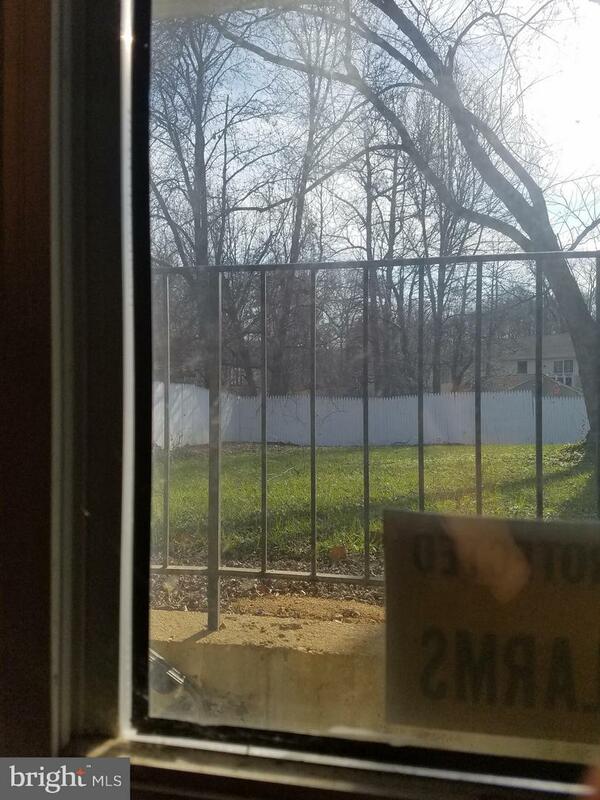 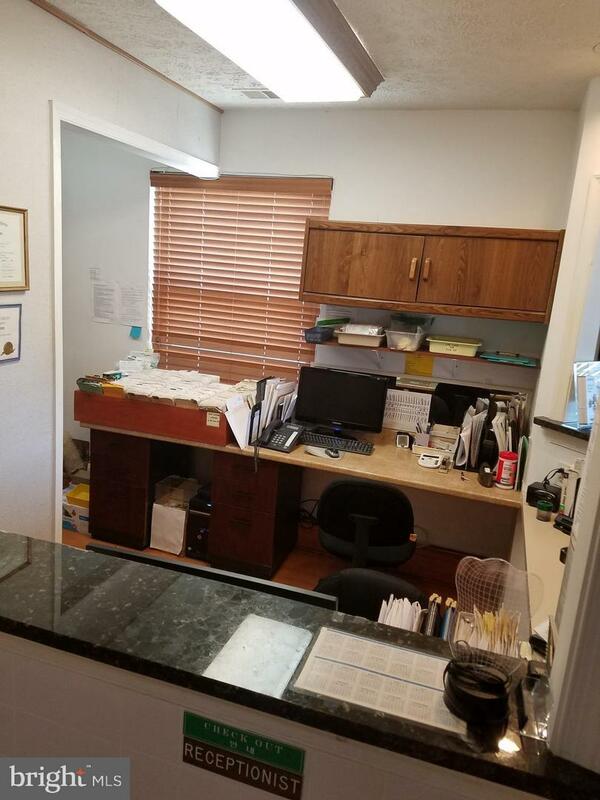 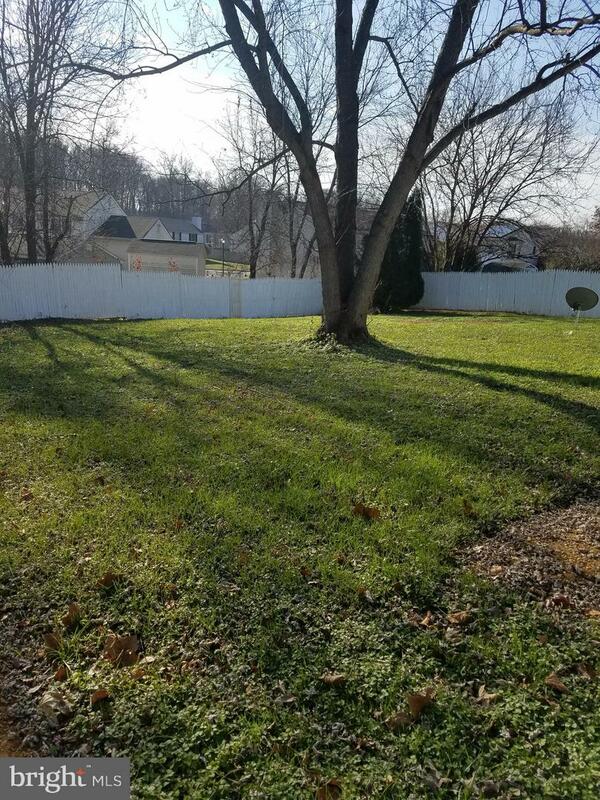 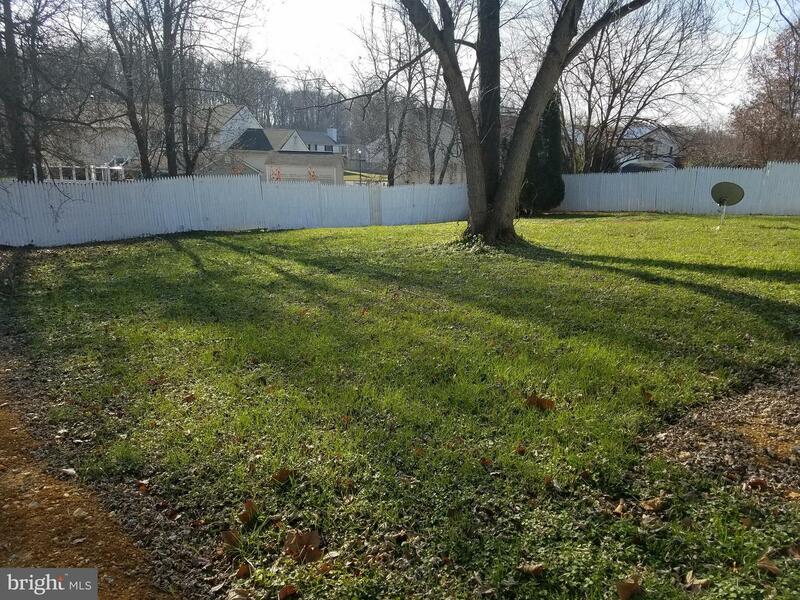 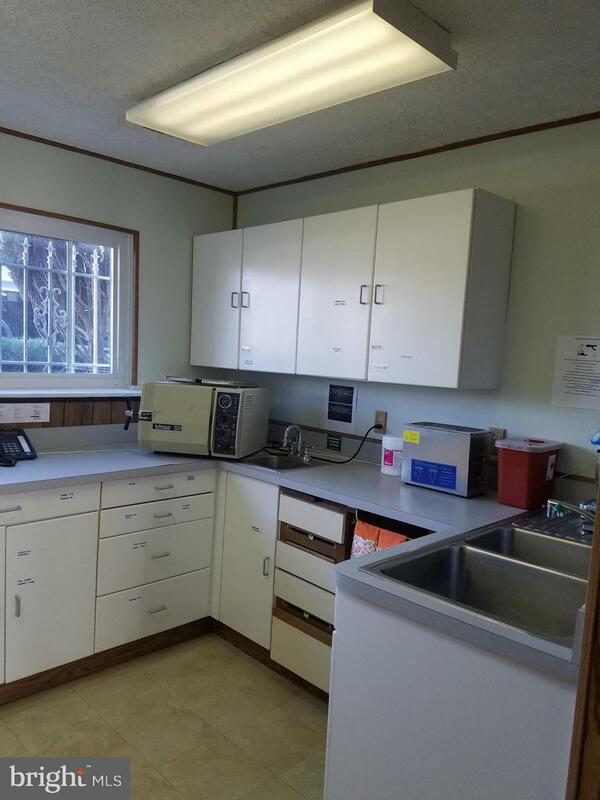 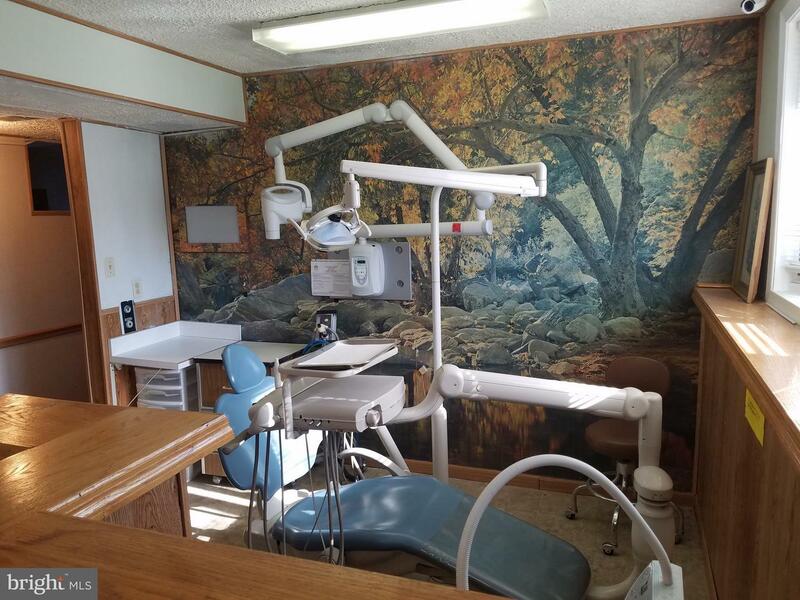 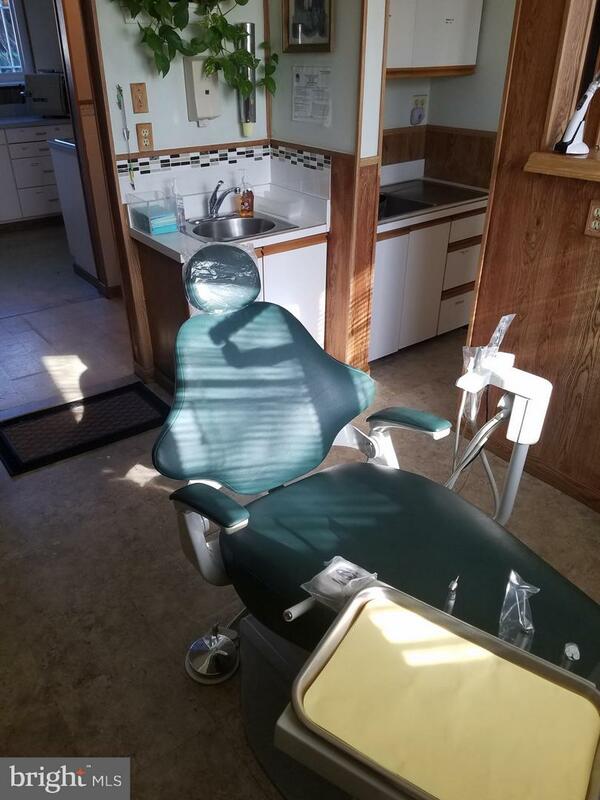 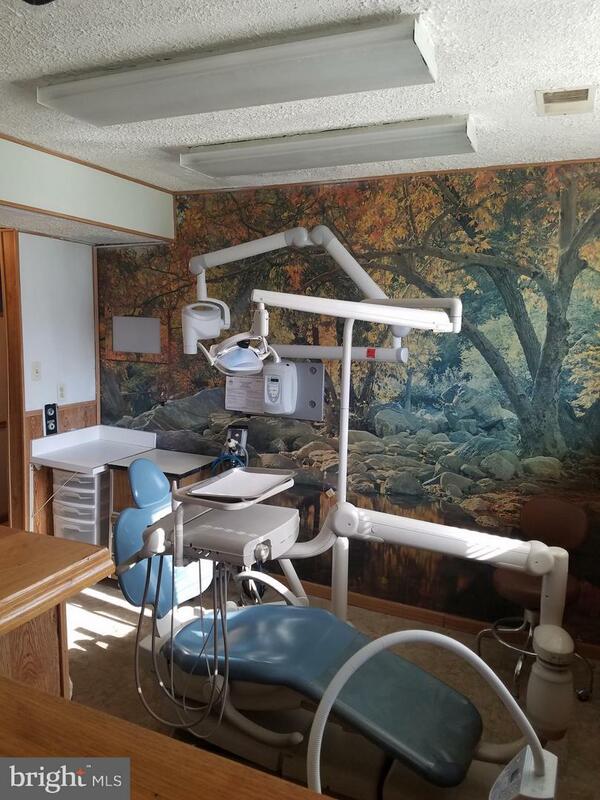 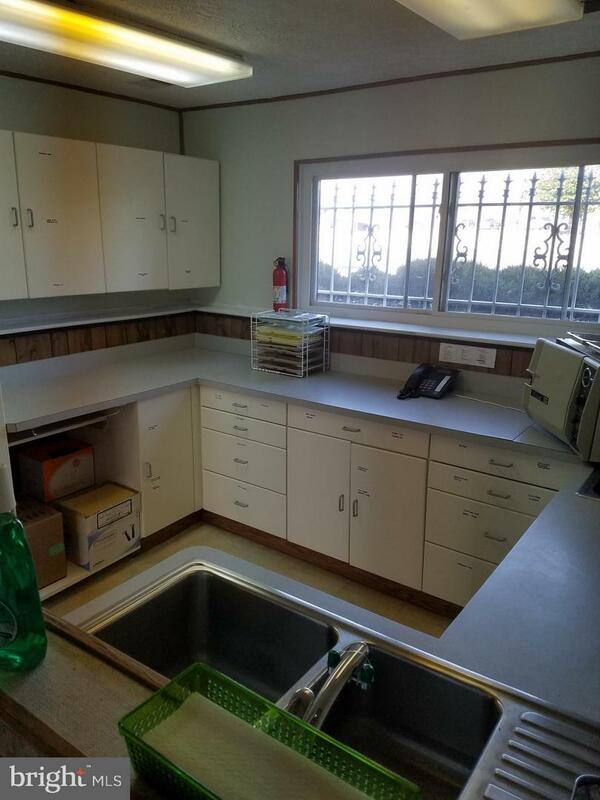 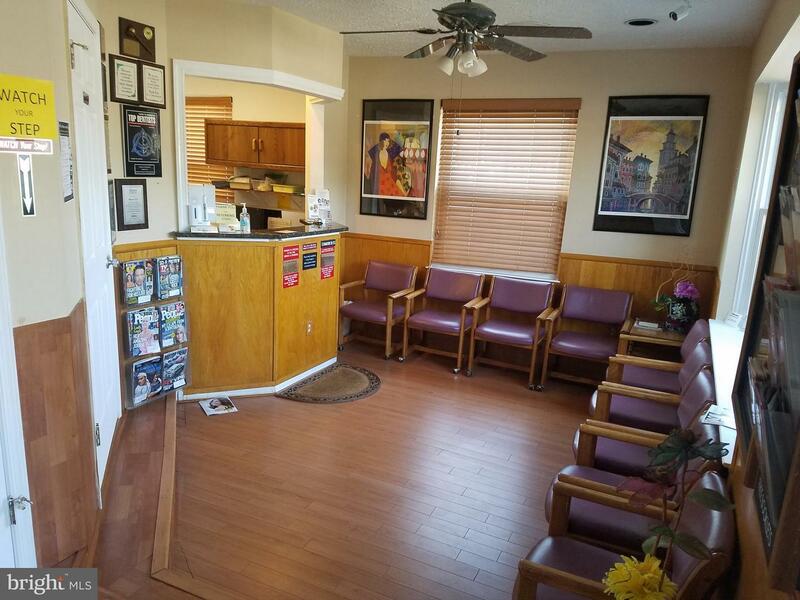 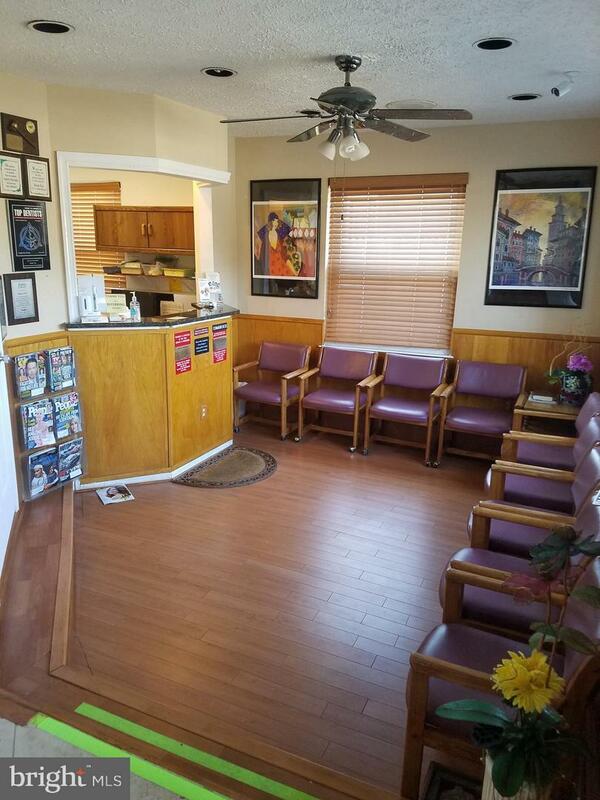 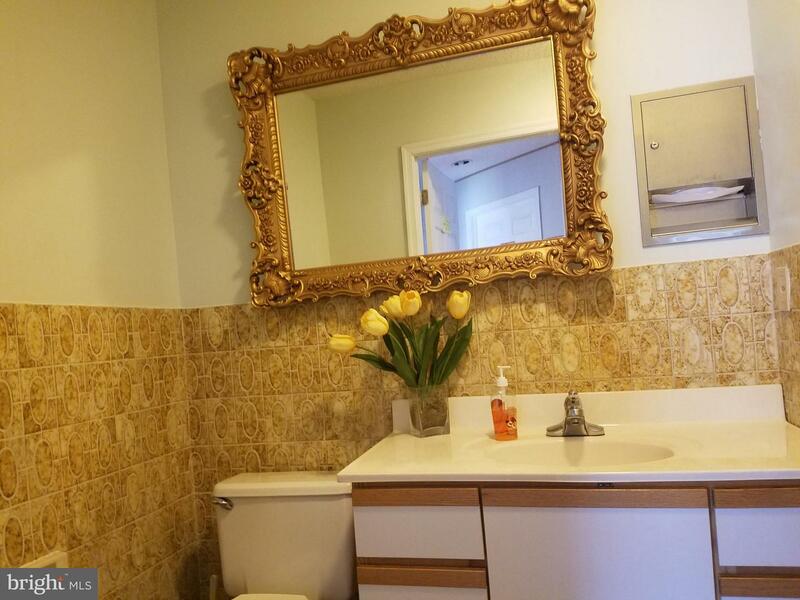 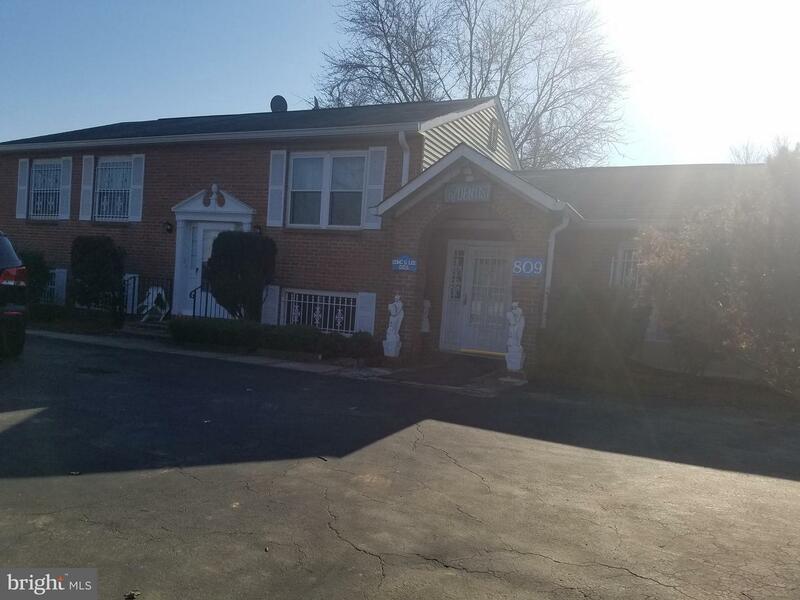 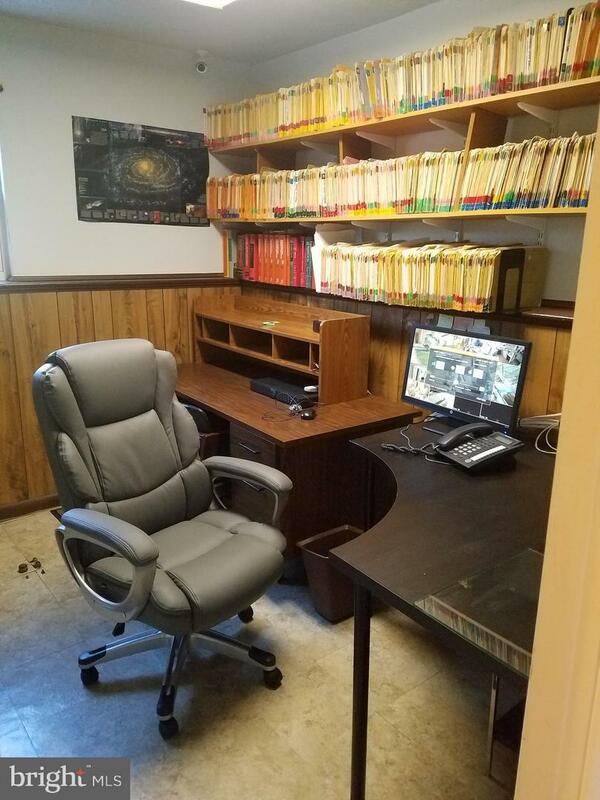 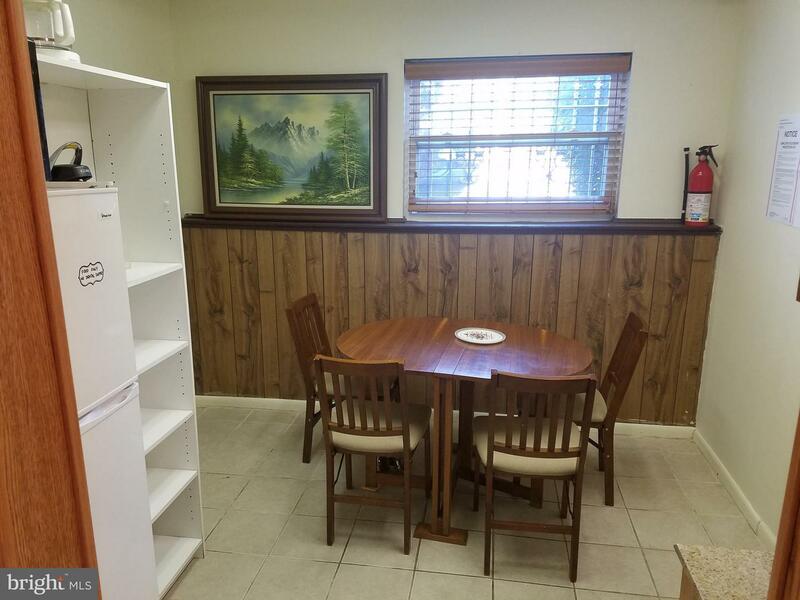 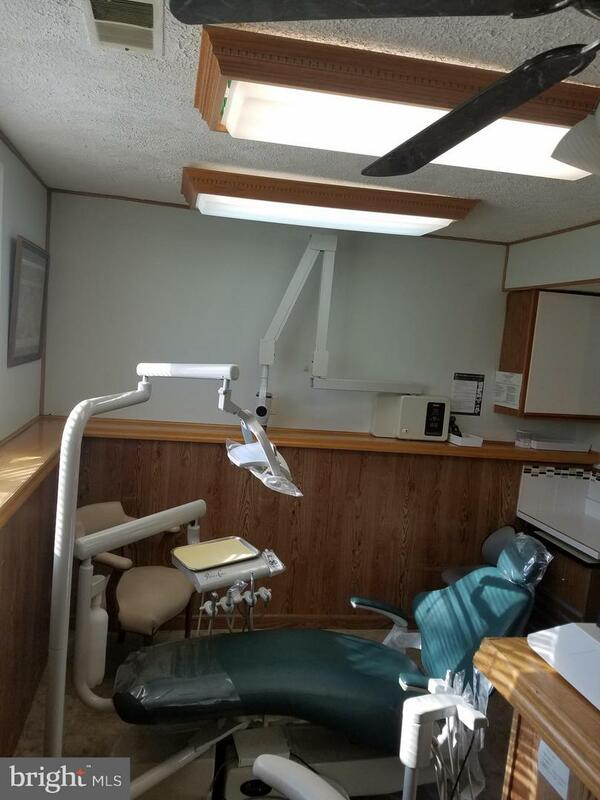 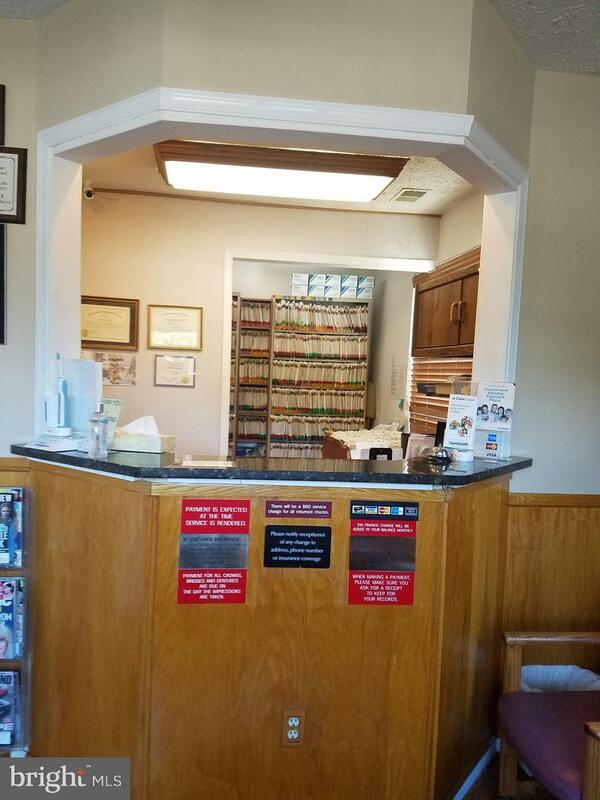 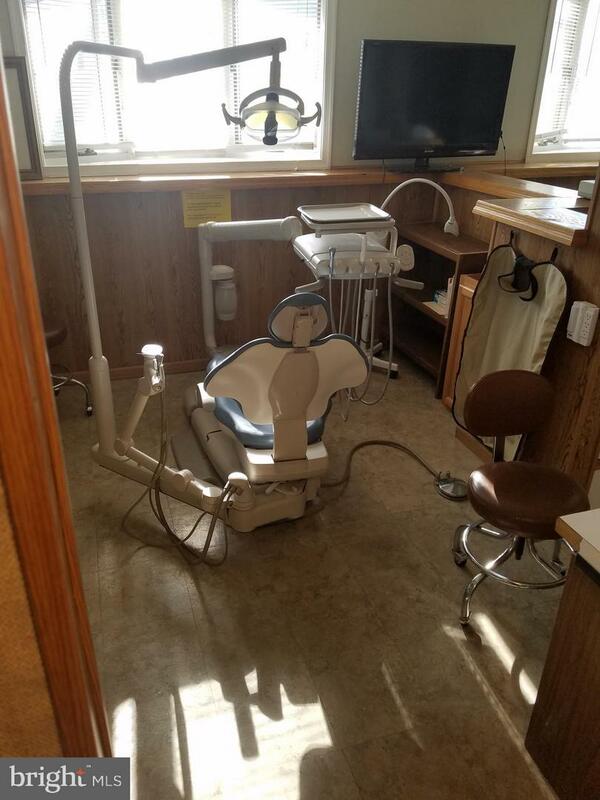 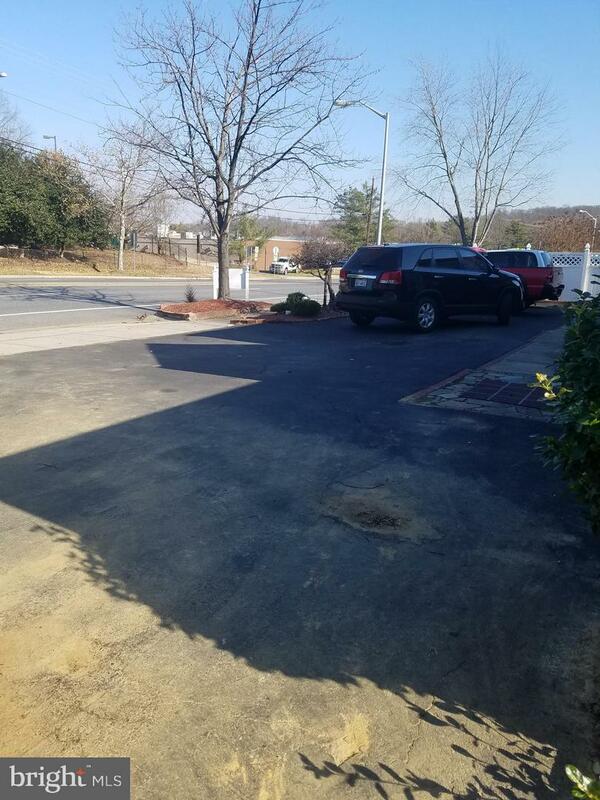 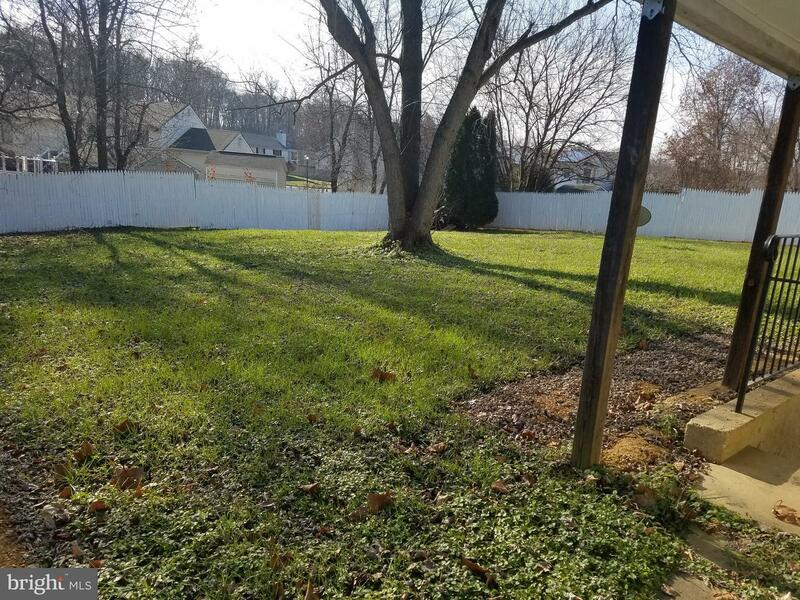 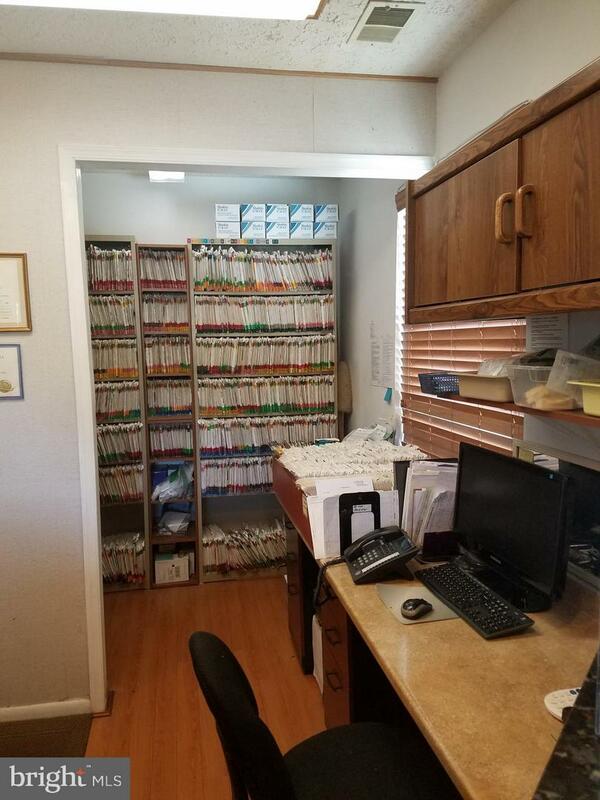 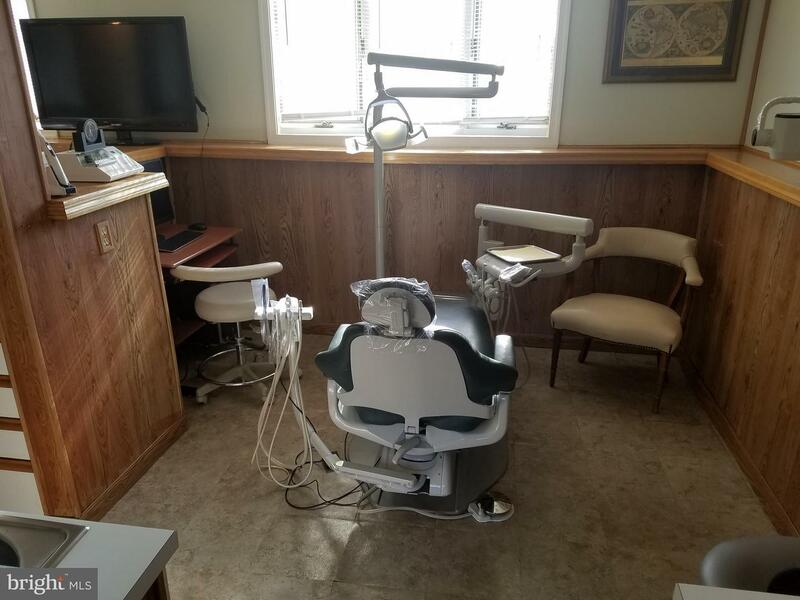 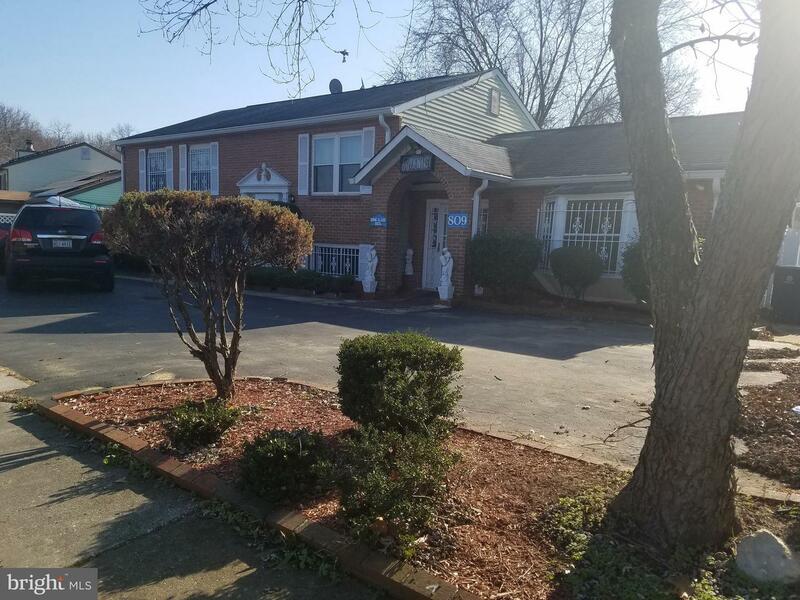 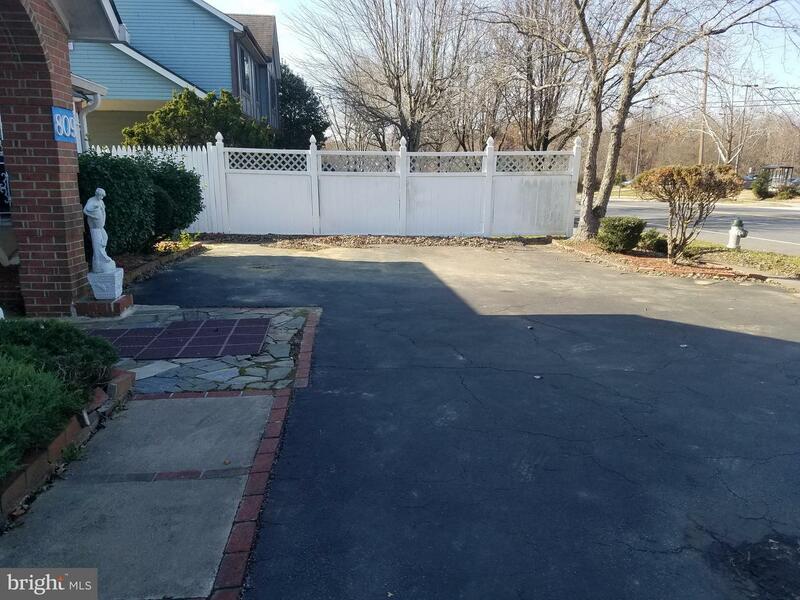 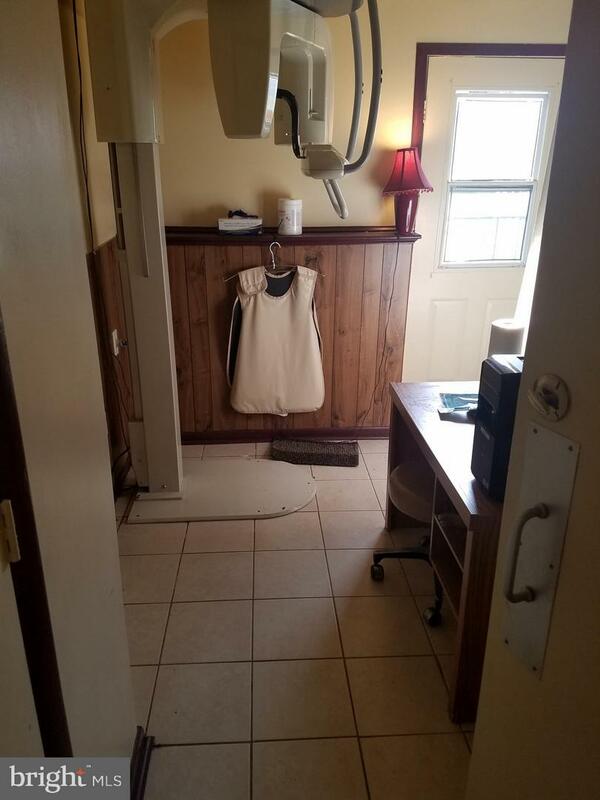 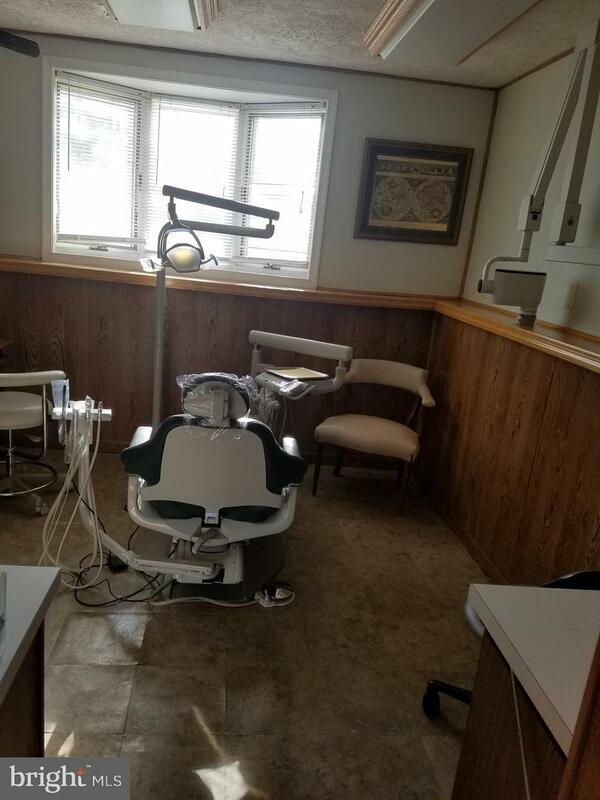 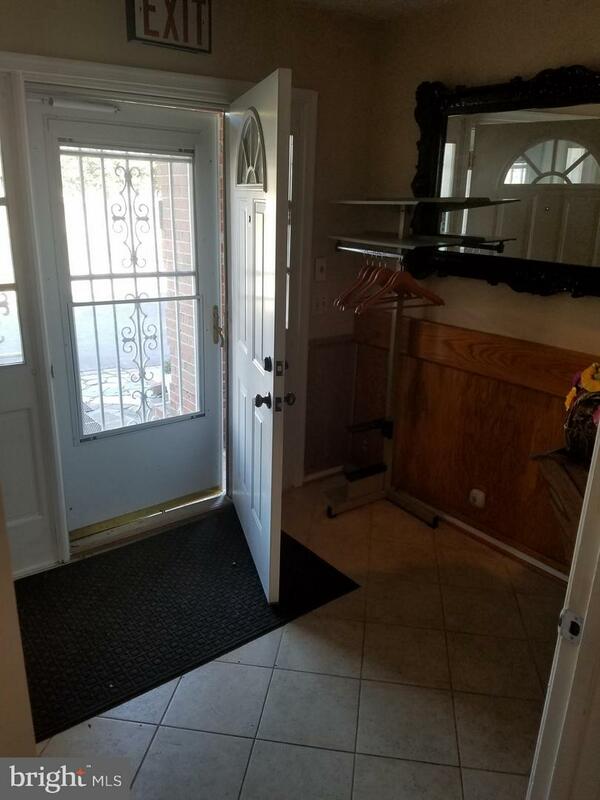 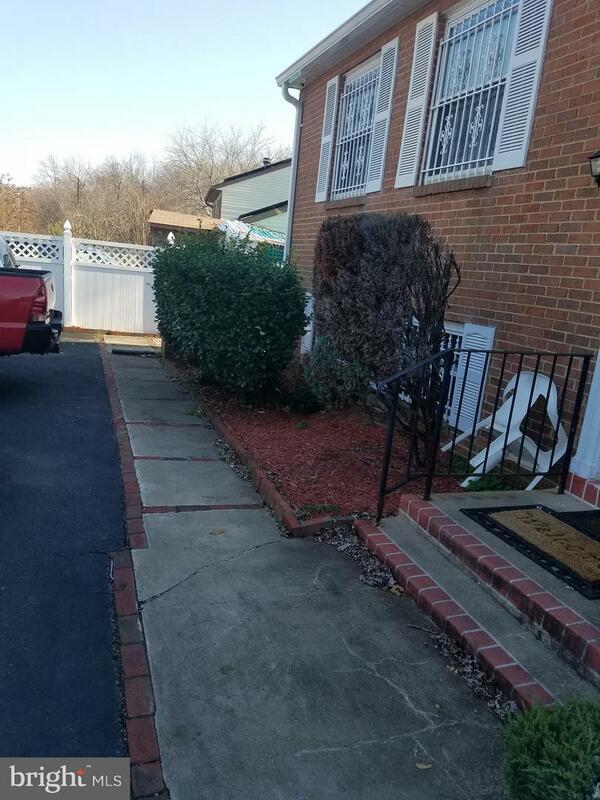 Total asking price is $459K (2 story building; upper home, lower dental office)Building and Dental Practice must be sold together!Doctor has practiced at this location for 30+ years.Doctor has retired and stopped seeing patients about 5 months ago. 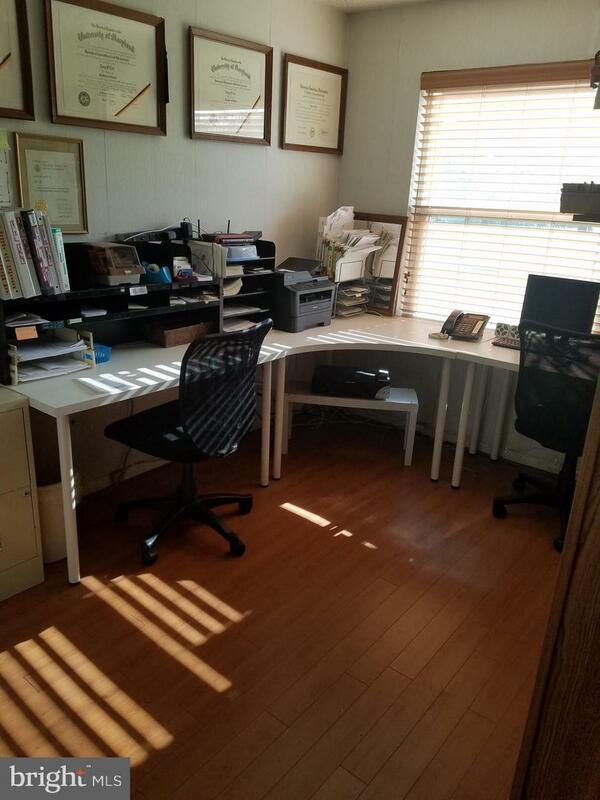 Doctor has maintained contact with patients in anticipation of the sale.Great opportunity to purchase a fully equipped fully digital office (X-Ray, Pano, Charts) at a very good price.Office and adjoining home are being sold together or you can lease the office space.2 fully equipped up to date operatories with Adec 511 Radius Package dental chair and Dunno Proton and Crane dental chair.Plumbed for 4 operatories.3-year average annual collections of $500,000+Currently, upstairs is rented to a tenant, paying $1375 per month, who wishes to have a long term lease.Home faces Fort Washington Park & Ride & the "Olde Fort Village Shopping Center".Lots of traffic count.